The virtual reality glasses made up of carton released in June at Google’s I/O Conference. Since then, the headset had been sold 500,000 units through several third-party vendors and continues to break records. The project aroused such great interest that the company now thinks about doubling down on the headset. The first thing that Google planned to do is to create Cardboard section on Play Store. Google Cardboard now has a selection of Cardboard-compatible apps and games. One of the most interesting features the application has that it allows users to experience virtual reality through Google Earth and YouTube. Now that Google has its new Cardboard SDK for Android and Unity, it looks like that Google wants to get as much market share as possible by selling more Google Cardboards. 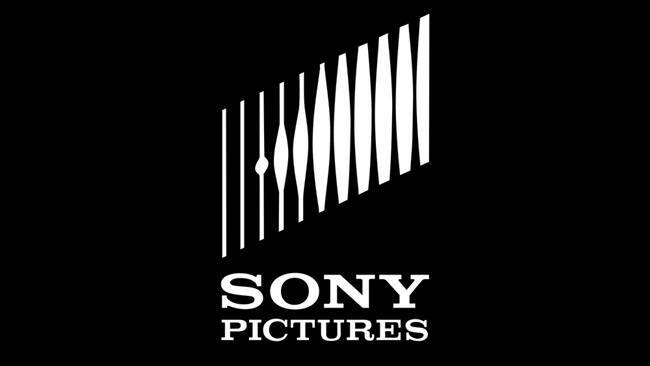 The Guardians of Peace, the hackers who plundered Sony Pictures’ servers, has leaked more data swiped from the movie studio – and threatened a bigger document dump in the run up to Christmas in a set of sinister messages. It comes amid claims the Sony subsidiary’s bosses knew its systems had been hacked, and sensitive information leaked, in late 2013. The message included torrent links to a new 6.45GB archive of uncompressed data titled “My Life At The Company – Part 2,” according an analysis by consultancy Risk Based Security. The archive contains 6,560 files in 917 folders. The message also included five anonymous email addresses for people to send in requests for what data should be released next.